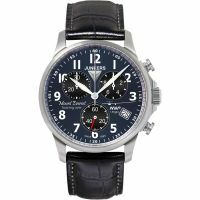 Junkers watches take inspiration from the brand's aviation background, with collections for men and women that combine flawless watchmaking precision with elegantly classical design. 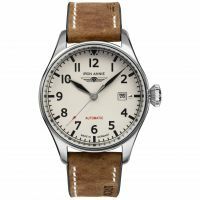 One of Germany's most prestigious brands, Junkers origins lay in aeroplane engineering, having created world-leading aviation solutions since 1895. 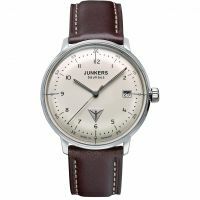 Today, Junkers designs elegant timepieces that celebrate the work of Hugo Junker and emulate other iconic German design trends, such as their fan-favourite Bauhaus collection. 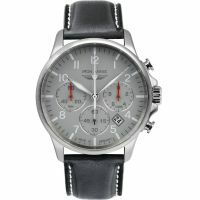 : The men's Junkers collection is all about classical style and pristine engineering. 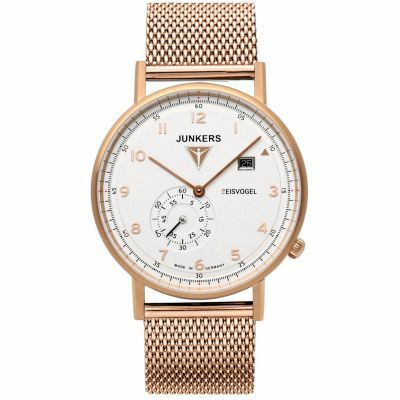 Each Junkers watch is made in Germany with import movements from Switzerland and Japan, creating a men's watch that you can rely on. 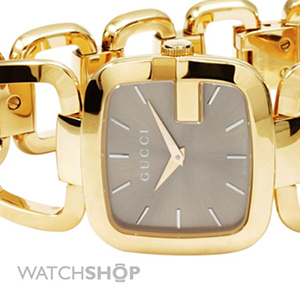 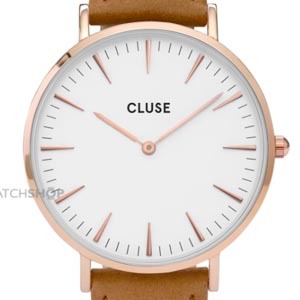 Metal bracelets and leather straps are available in a range of colours to suit your style. 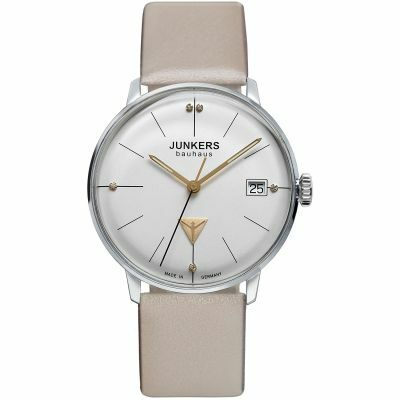 The women's collection of Junkers watches provide ladies with all of the prestigious engineering of the men's collection, resized and designed to suit a woman's wrist. 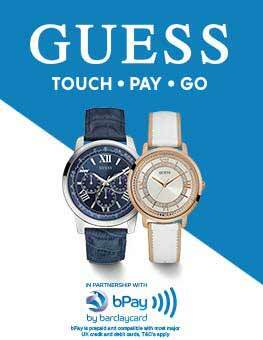 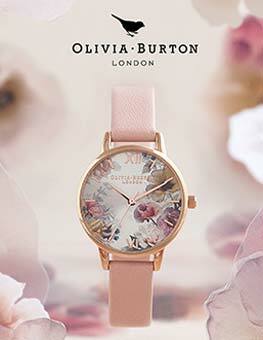 Pretty pastels with simple faces are available, alongside bolder watches in a more traditional finish. 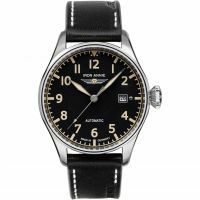 Junkers began life as a leading aviation engineering company based in Germany and has now become one of the world's favourite watchmakers. 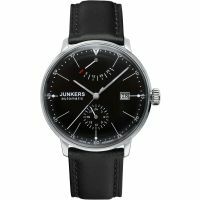 Junkers is founded by Hugo Junkers, initially as a boiler and radiator manufacturer. 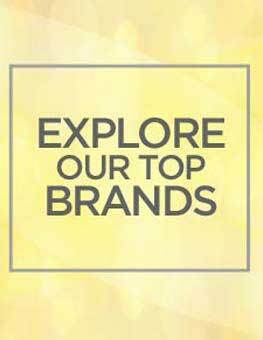 It soon developed into creating airplanes and other aviation machinery. 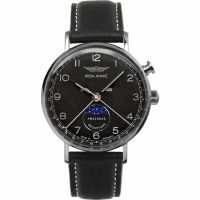 Junkers begins work on the first all metal plane prototype, which would eventually be completed in 1919. 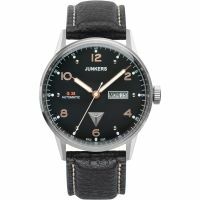 After spending several more decades manufacturing aircraft, Junkers watches is launched as an online store by Bernd Junkers, grandson of Hugo. 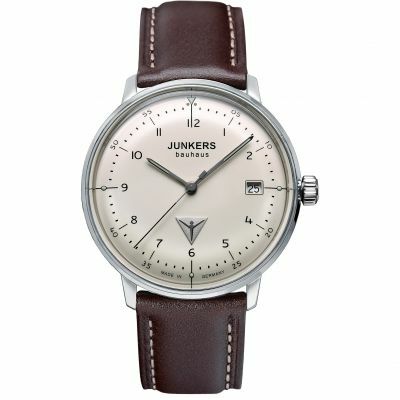 Junkers is launched in remembrance of his grandfather, and to celebrate the achievements of the brand as it was founded. 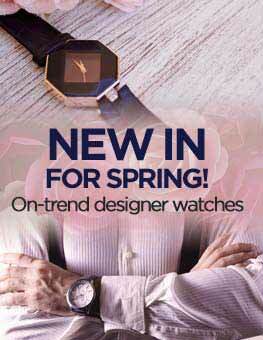 Charlotte Huck, Bernd's daughter, takes over the brand, continuing the family business to today. 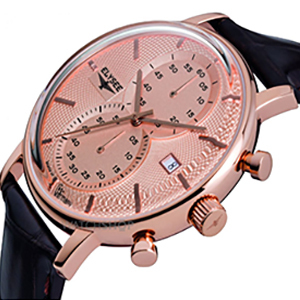 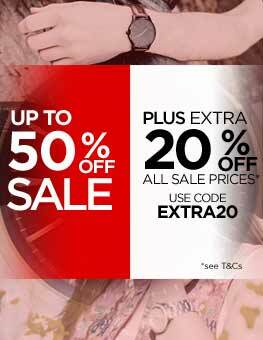 With watches available for men and women, everyone can find a Junkers watch to suit them. 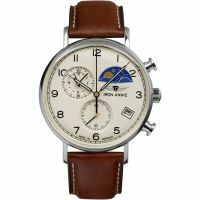 And with such a long and prestigious character behind the brand, you're certain to feel a pride in owning a Junkers timepiece.